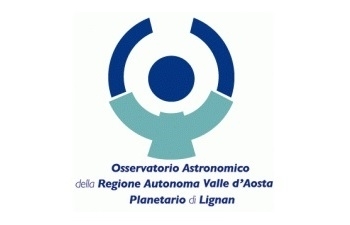 The Astronomy Observatory belonging to the Autonomous Region of the Aosta Valley, finished in 2003, is unique due to the characteristics and variety of instruments available. The extremely modern equipment consents high level scientific research, teaching activities for all levels of students and the popularization of high quality astronomy. The Observatory has also a weather station, and a teaching path including a series of teaching panels. By the end of 2008 a planetarium has also been added.